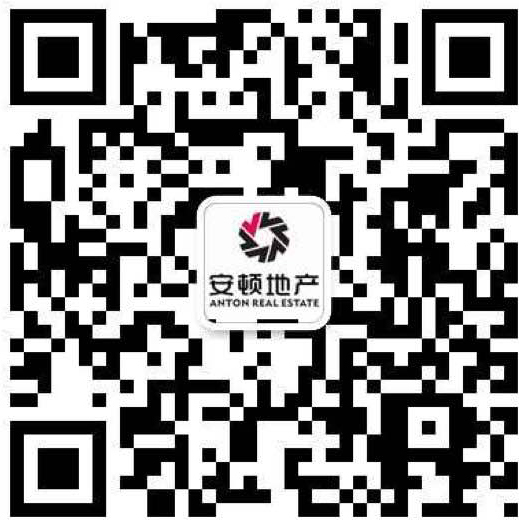 An experienced and highly sought-after property manager, Vincent Fei is the leader and vital member of Anton Real Estate, he is best known for his passion, professionalism, and expertise in property management. In a highly competitive landscape, such as real estate, Vincent regularly participates in further education by attending training seminars. These seminars allow Vincent to bring the latest knowledge and skill set to his valued portfolio of clients. Friends and colleagues alike fervently describe Vincent as approachable, informative, and down-to-earth. At Anton Real Estate, we encourage a healthy work/life balance. Vincent sets himself apart from his competitors with his ability to resourcefully manage the unique needs of each client. To excel in this field, you need to be a nimble communicator and a resourceful problem solver. Vincent has mastered both. He insists that every client feels heard and effectively assisted. In his role, Vincent will enable the smooth day-to-day operations of your property and personally oversee all necessary arrangements are executed to maximise returns and minimise risks for your investment property. He is fully prepared to handle the intricacies of property management and is very confident that entrusting your property with Anton Real Estate will be one of the best decisions you make this year. With the highest degree of passion and distinction, your property is in the best of hands. Contact us today, via email, phone or wechat, to discuss your specific property needs!